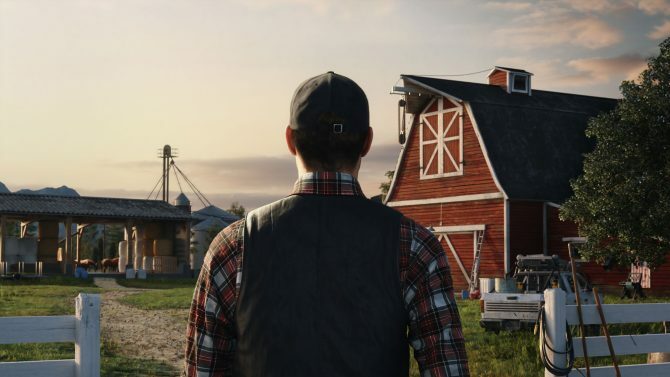 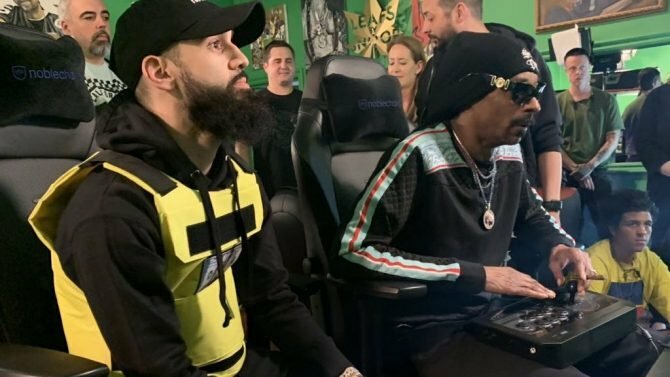 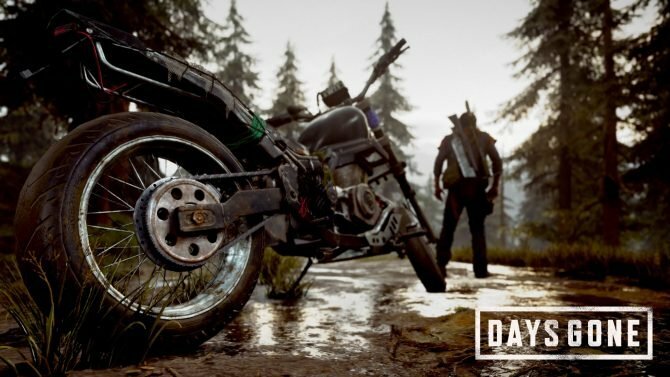 Giants Software and Focus Home Interactive have released the first gameplay screenshot for Farming Simulator 19, while also teasing a big E3 announcement. 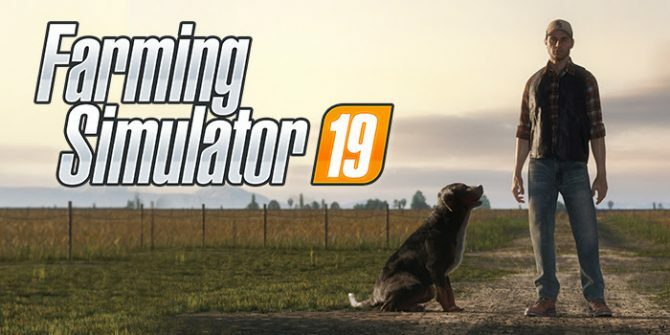 Farming Simulator 19 set to launch for PlayStation 4, Xbox One, and PC by the end of 2018; features a new graphics engine. 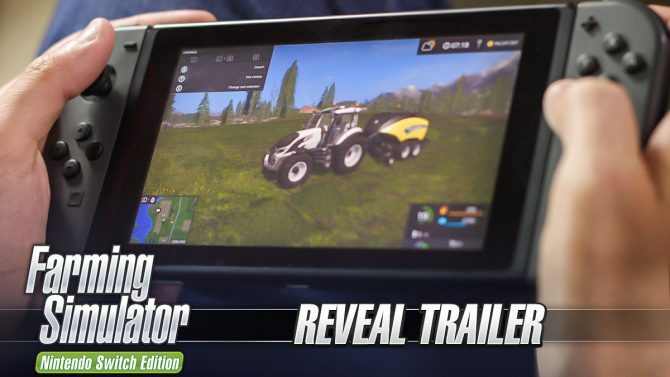 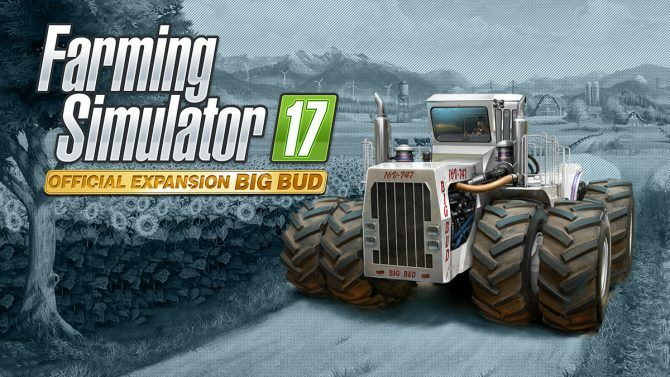 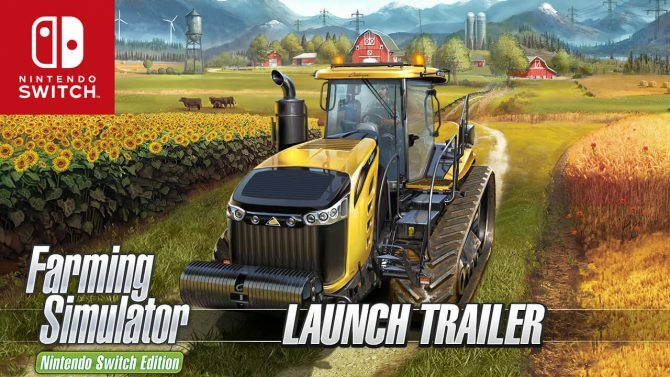 Farming Simulator - Nintendo Switch Edition comes out tomorrow, so a launch trailer has been released by Giants Software and Focus Home Interactive. 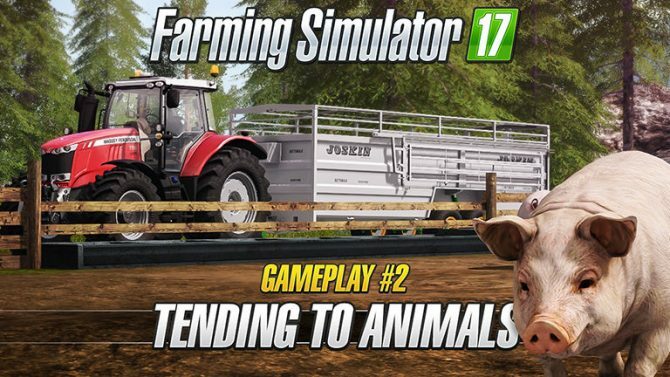 Farming Simulator: Nintendo Switch Edition has received its first trailers, and has also gotten is release window narrowed down to November. 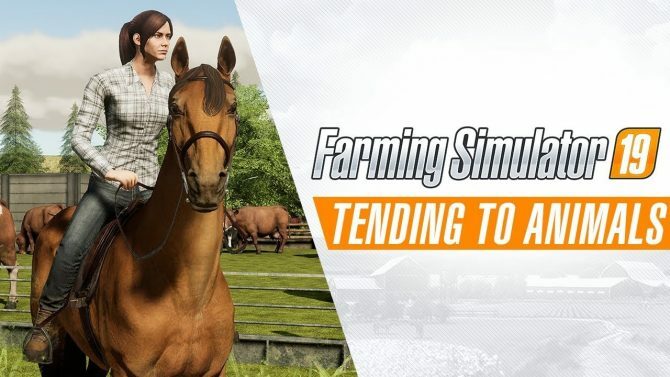 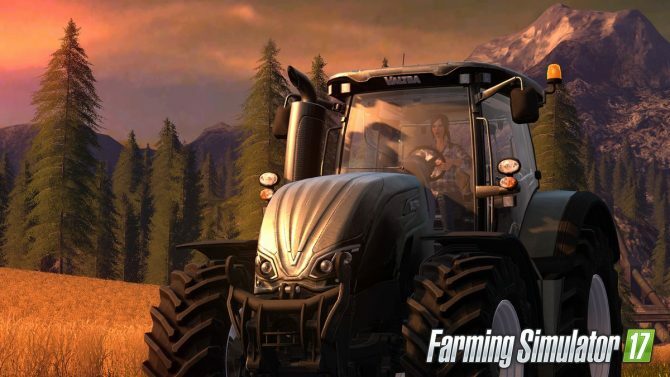 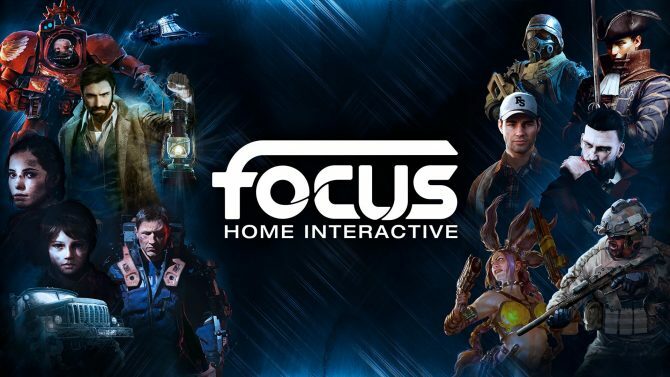 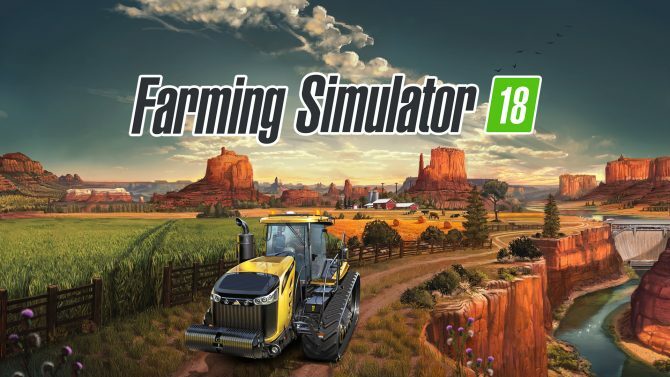 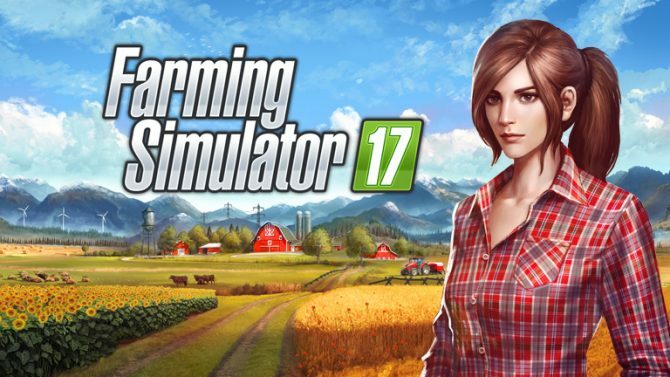 Giants Software and Focus Home Interactive released Farming Simulator 18, the newest handheld entry in their popular agricultural simulation series both physically and digitally today, and it was accompanied by a launch trailer. 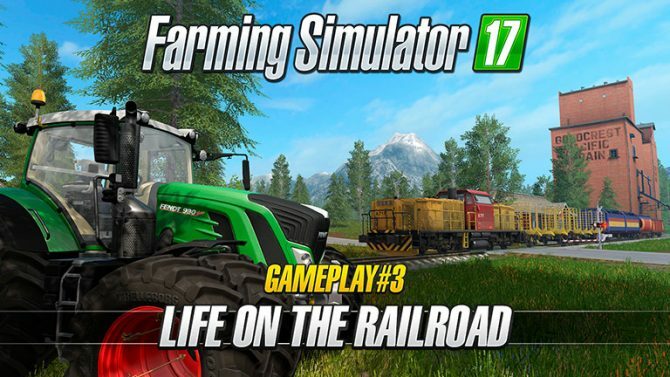 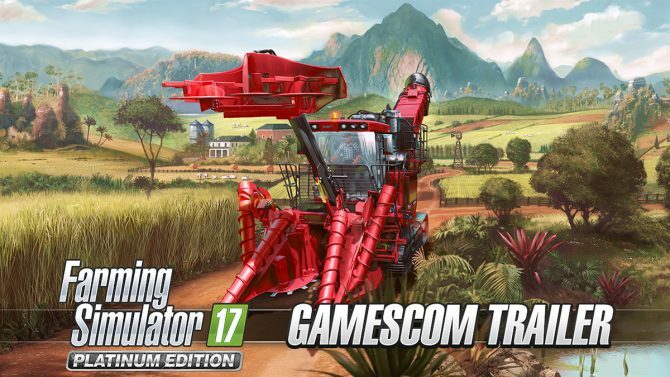 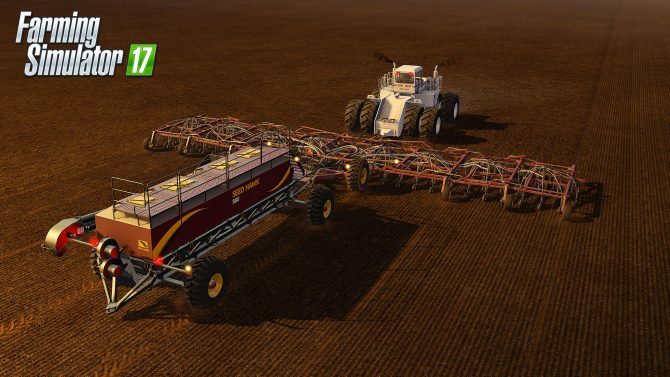 Check out this Farming Simulator 18 gameplay video before it releases on 3DS and PS Vita June 6. 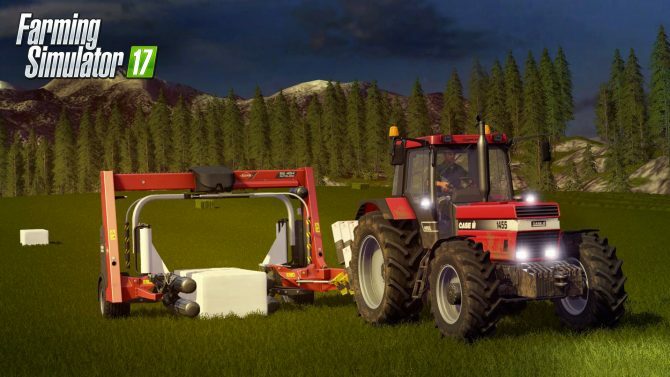 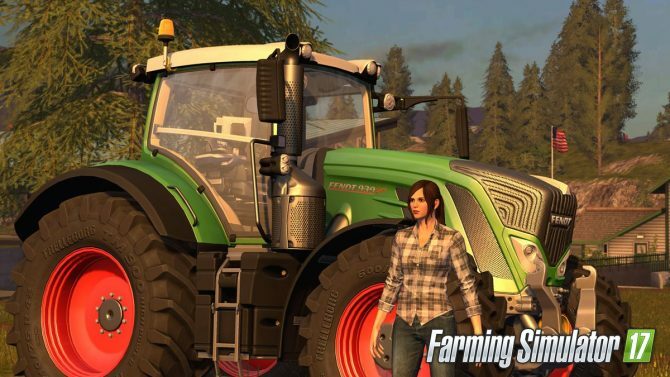 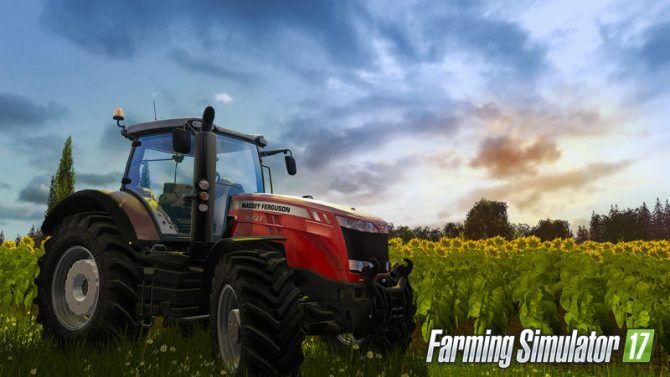 Giants Software and Focus Home Interactive revealed today that Farming Simulator 18 will be releasing in June, and released new screenshots of it.